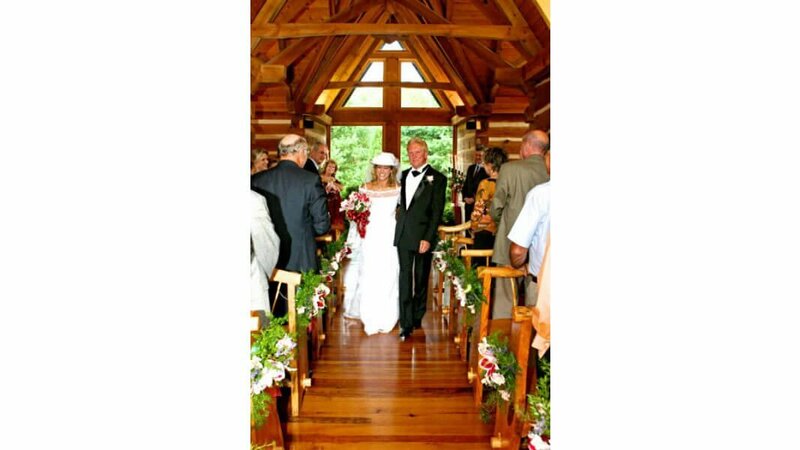 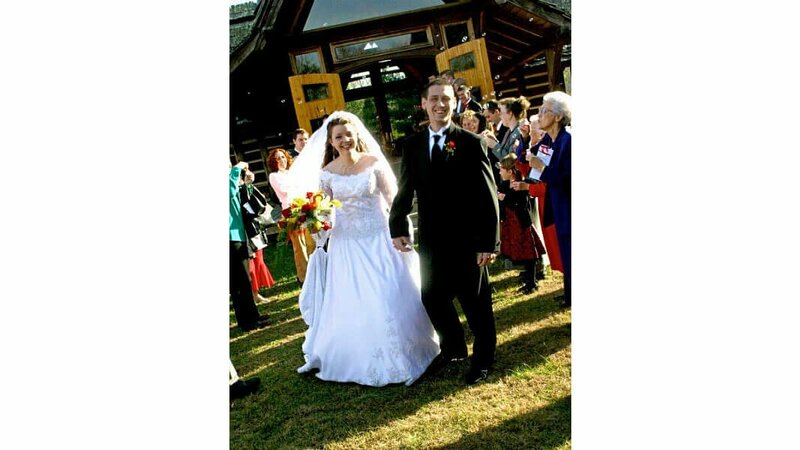 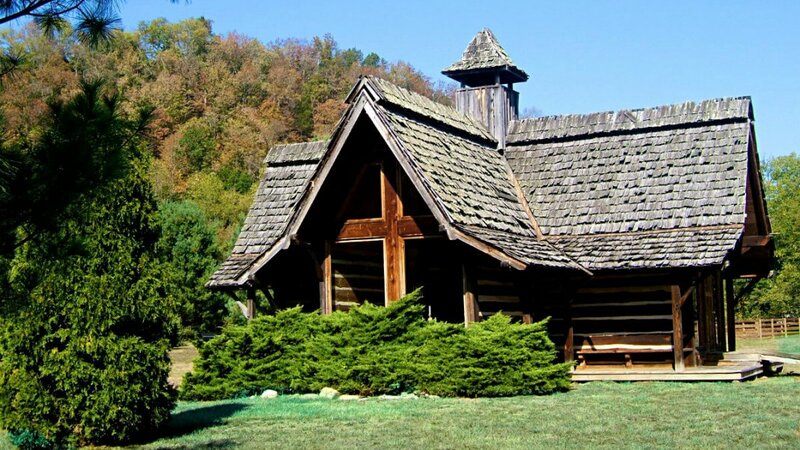 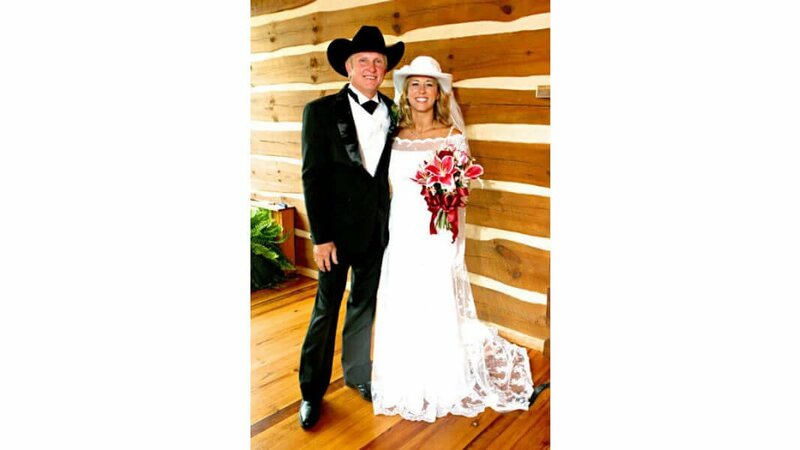 Call for information on custom wedding chapel packages at Whisperwood Retreat in Gatlinburg, Tennessee. 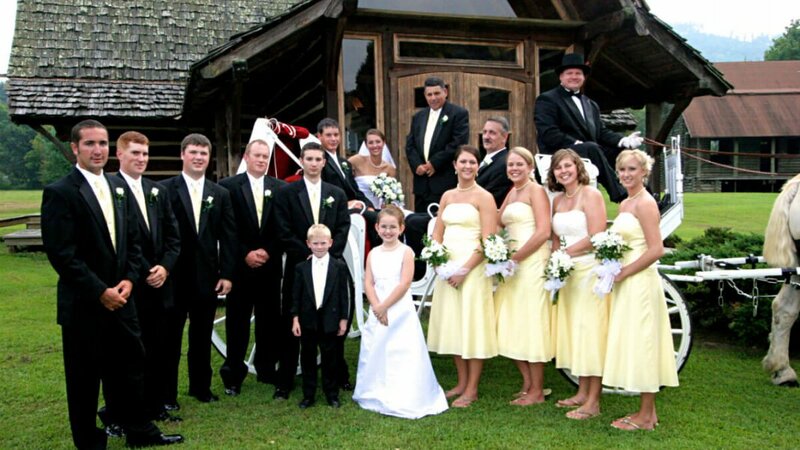 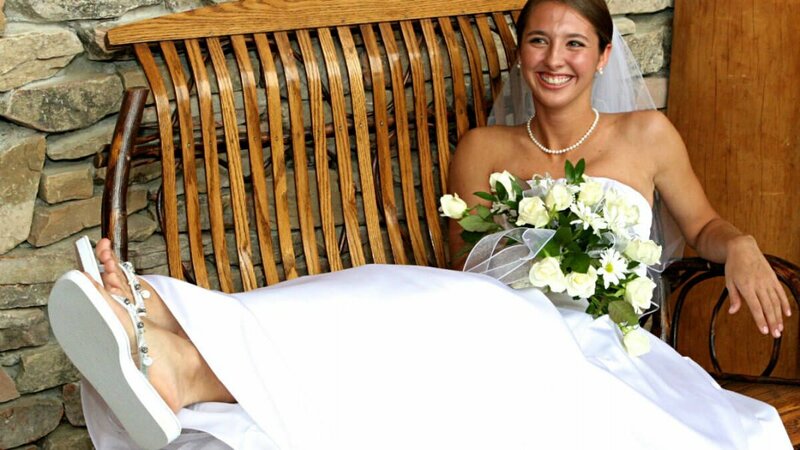 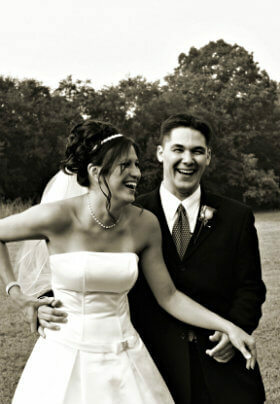 A wedding planner is available each day at 423-487-4000. 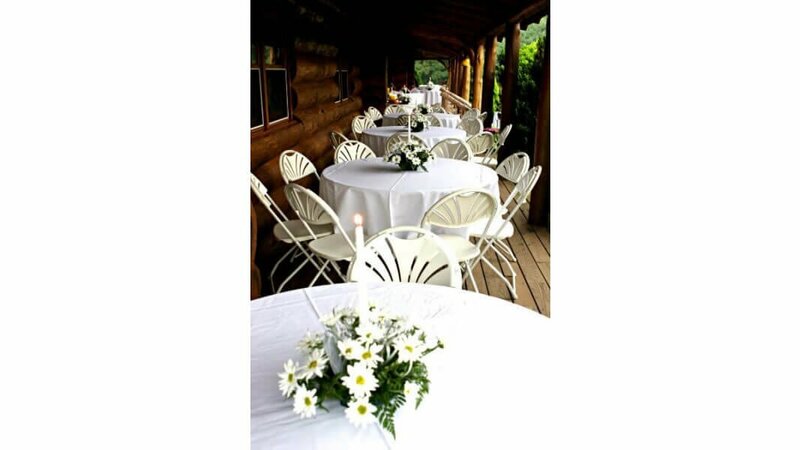 Our adjacent Whisperwood Lodge offers open-air porch seating for 100+ guests. 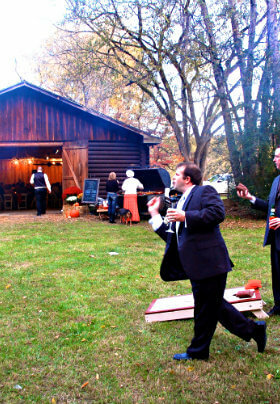 The barn is a fun backdrop for your event with rest rooms and fireplace. 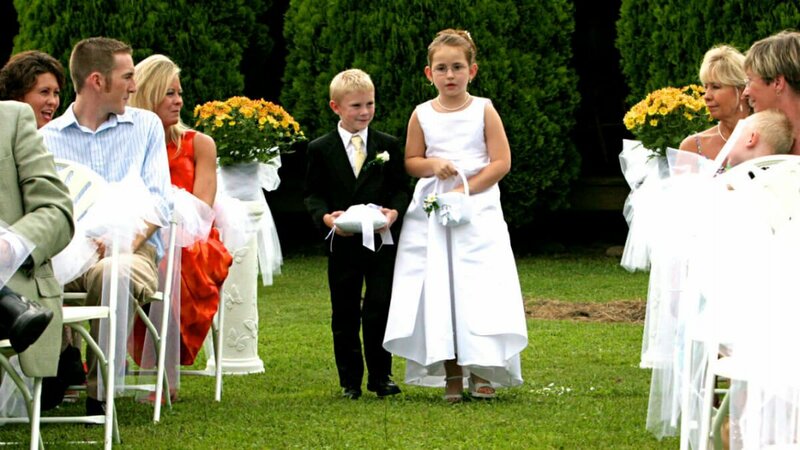 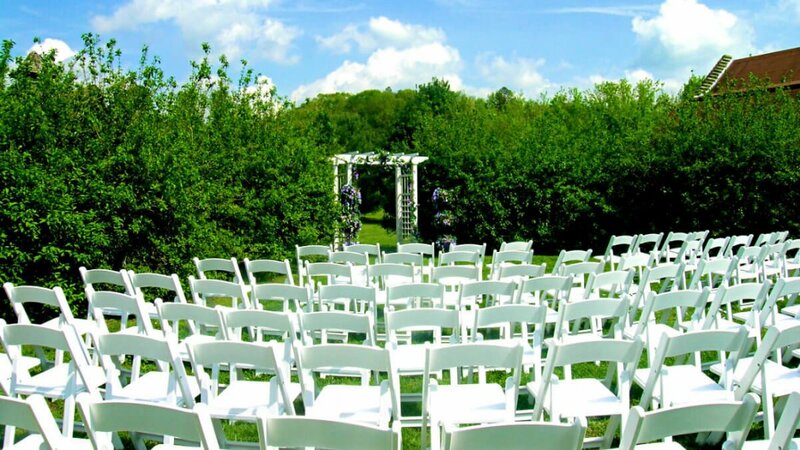 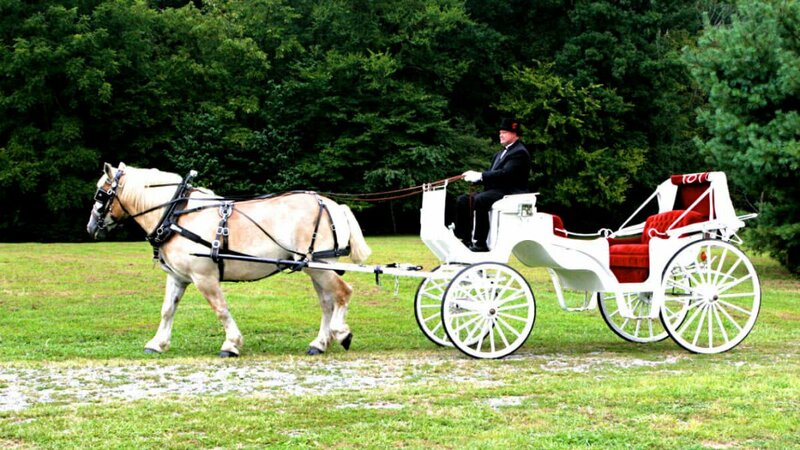 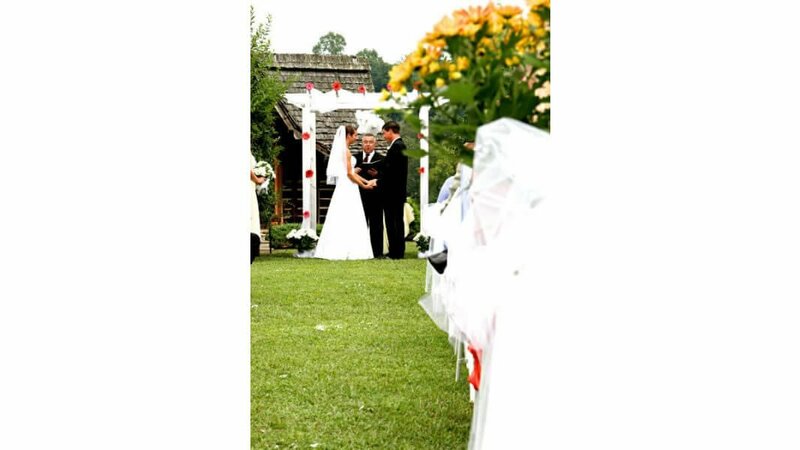 Outdoor Tennessee weddings on our lawn accommodate any size guest list. 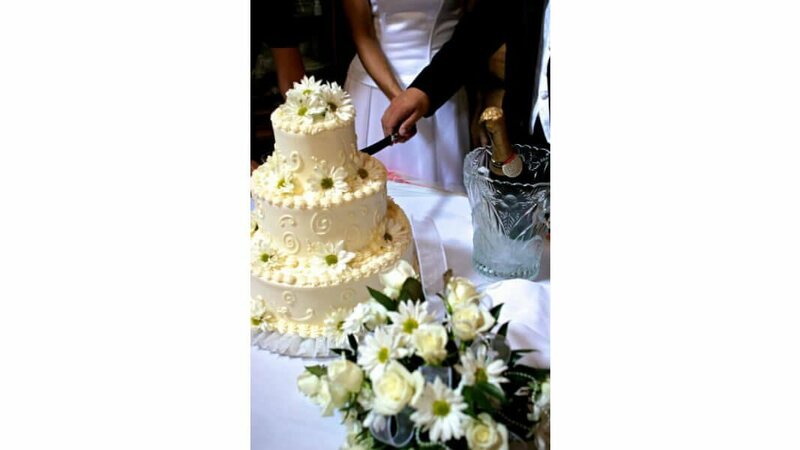 You may select your own caterer from our approved list, or you may allow us to arrange all the details for you. 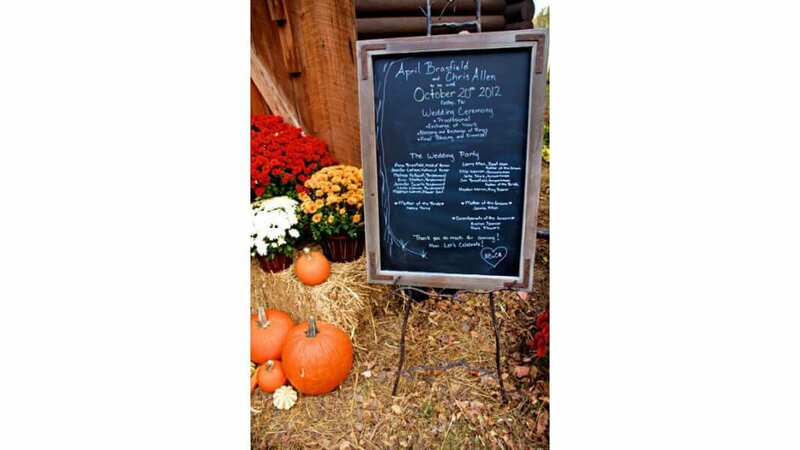 Share delicious food and this country farm setting for a rustic yet elegant down home wedding. 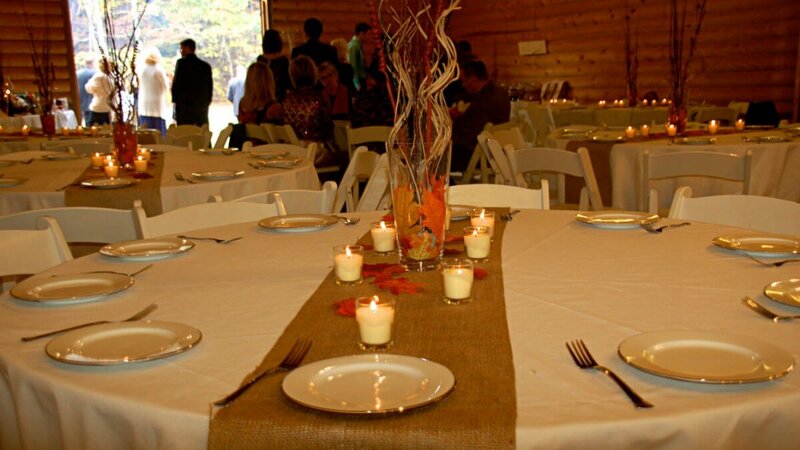 You may reserve lodging on the farm for your guests. 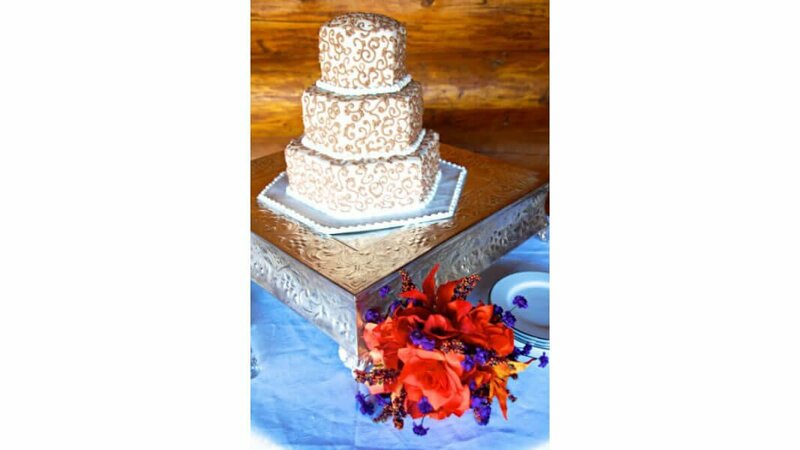 Call for your customized package. 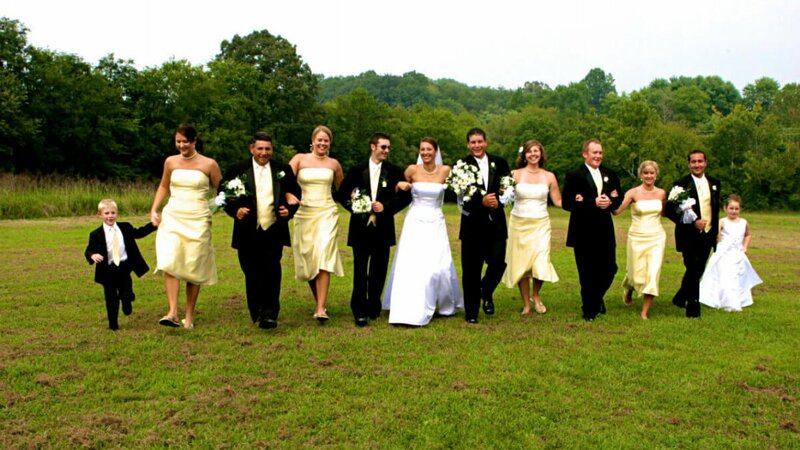 We are happy to work with your wedding planner if you choose someone else to plan the details for you. 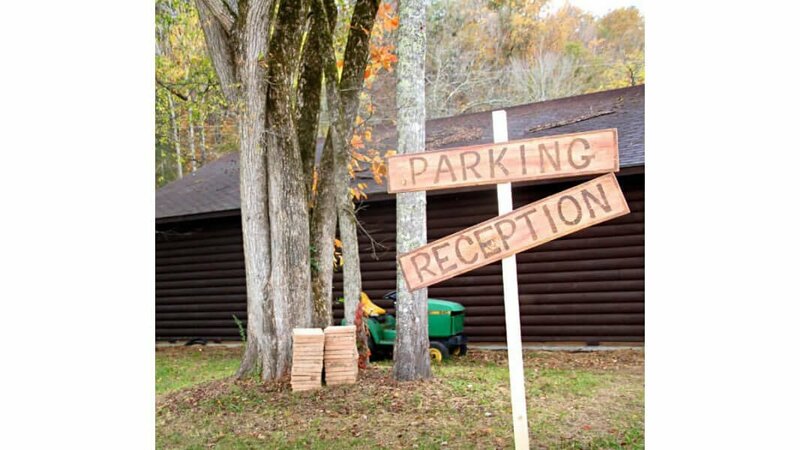 You may also bring your own minister. 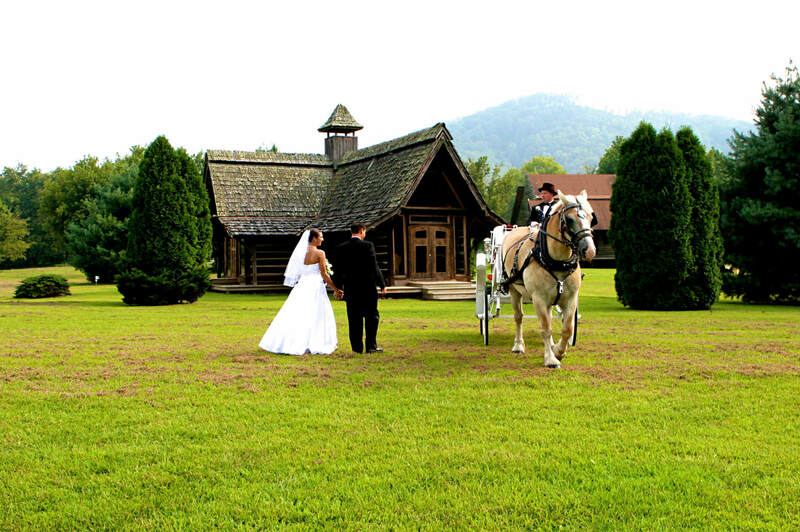 We offer honeymoon cabins and lodging off the farm as well as our rooms at Creekwalk Inn at Whisperwood Farm near Gatlinburg. 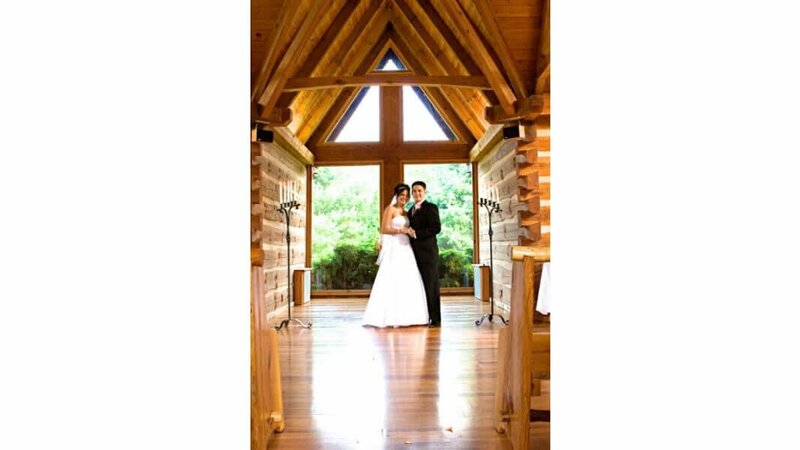 Call our wedding planner today for a personalized quote, whether for your elopement package or a full family and friend celebration! 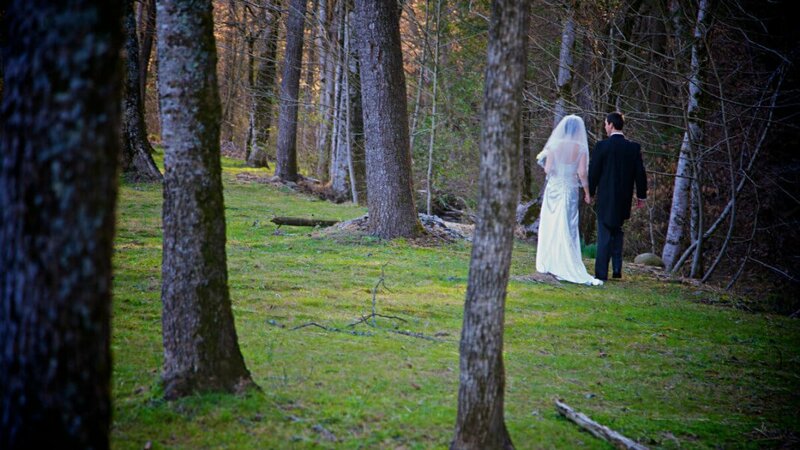 The Smoky Mountains and Gatlinburg, Tennessee welcome you!